Our uniquely Jewish approach to accommodation for adults living with a disability offers opportunities to discover new ways to grow, participate in community life, and experience independence. 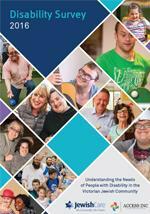 All Jewish Care disability residences are nestled in the heart of our Jewish community. 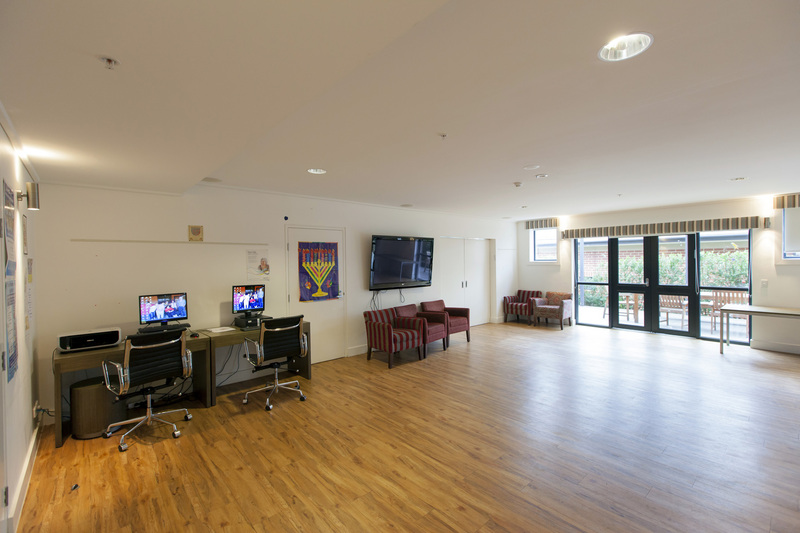 The central location of our warm and inclusive supported and independent accommodation enables residents to live close to friends and family, surrounded by the people and places they are personally known and loved and the vibrant Jewish cultural life to which they belong. 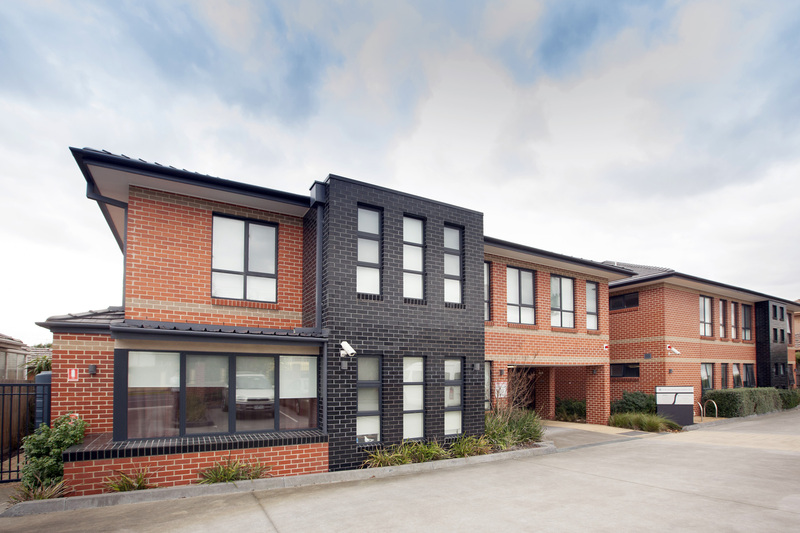 With five community residences located in Elsternwick, Carnegie, Caulfield, and Caulfield South, we provide meaningful housing options to adults living with a disability who wish to live independently but require some support to be able to do so. 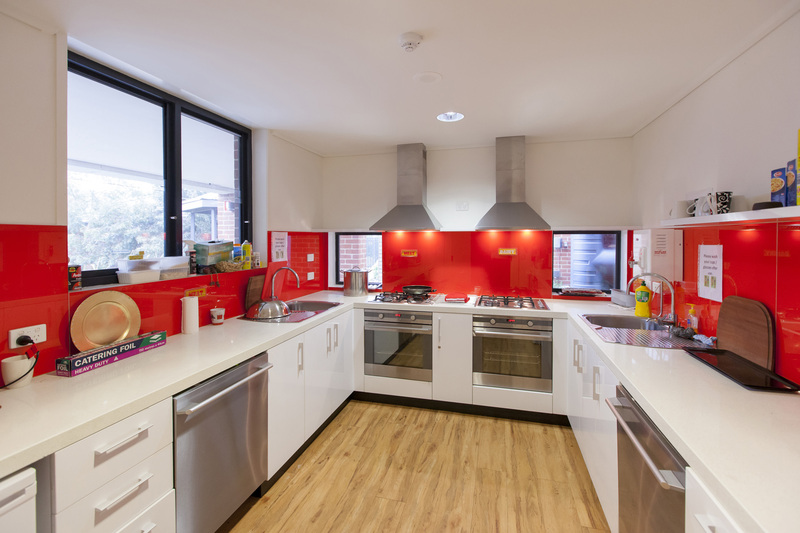 Supported by caring and professional staff matched to suit the need of residents, our supported accommodation is the ideal place for adults living with a disability to reach personal goals and make new networks within a warm, heimish (homely), culturally-sensitive environment. 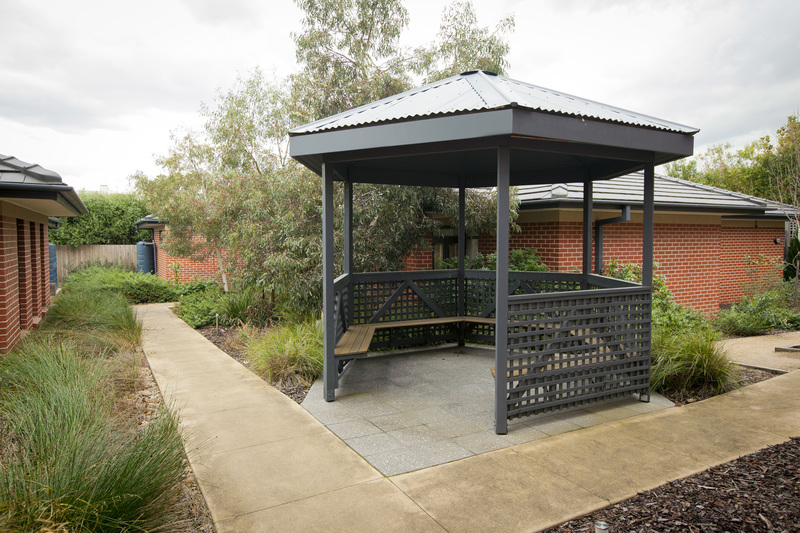 A unique blend of housing, individualised support, and community engagement, The Richard and Marietta Manders Villas is a permanent independent residence for sixteen adults living with a disability. 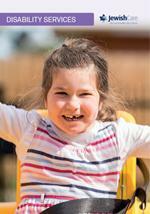 Lovingly-designed and purpose-built, The Manders Villas is the product of intensive community consultation with clients and their families, carers, support providers, and industry experts. 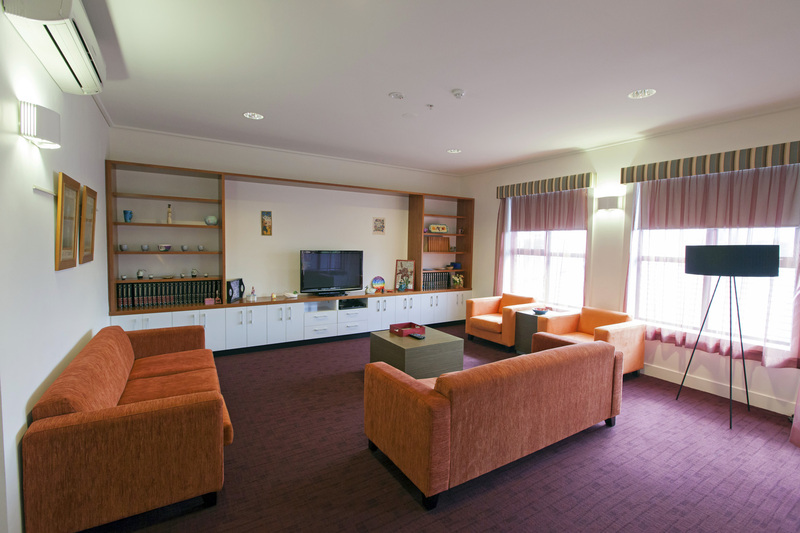 Comprised of four villas and sixteen suites, The Manders Villas provides personalised support that is response to the goals and cultural needs of its residents. 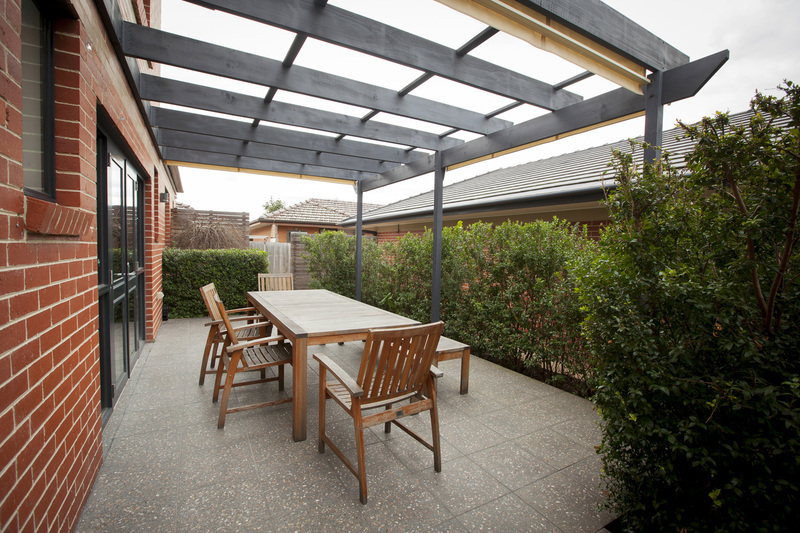 A beautiful and inclusive communal hub is the cornerstone of The Manders Villas. The Hub is a recreation space designed for use by community, social, youth, and sporting groups to hold activities and events. We encourage the community to host their programs and events, such as youth functions and community celebrations, at The Manders Villas, enabling residents to readily enjoy, engage in, and contribute to community life. 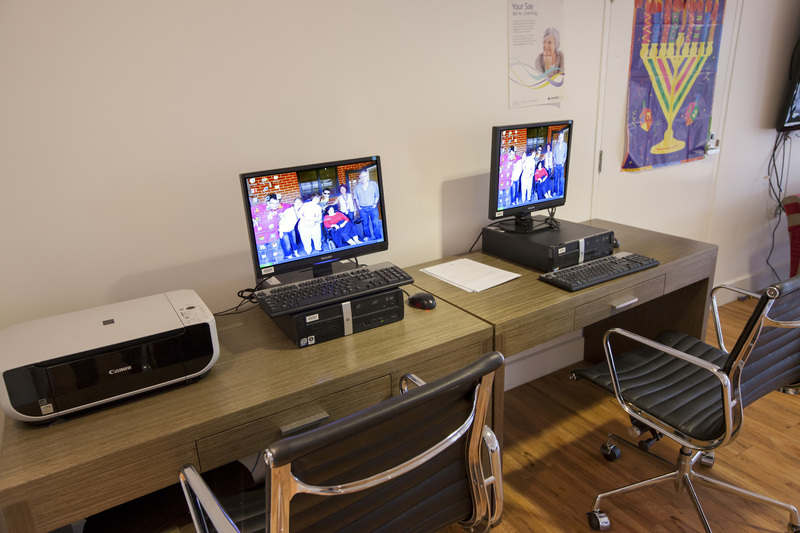 The Hub is also central location for other people in the area living with disabilities to come together and enjoy a range of activities. Led by the residents with support from volunteers, these activities encourage the development of new skills, nurture friendships, and promote social and support networks. As with all of our new buildings, The Manders Villas features sustainable design which, aside from helping our environment, also benefits residents by reducing the cost of living. By incorporating sustainability initiatives, including solar-powered hot water; rain harvest tanks for grey water usage; roof, wall, and window insulation, and contemporary solar design principles, dependence on additional heating and cooling is dramatically reduced. Person-Centred Active Support is an innovative approach to disability services where staff encourage the participation of people living with a disability in daily activities, adapting their assistance according to the capabilities of each individual as those abilities grow over time. Jewish Care is an industry leader in the area of Person-Centred Active Support, having embedded the model in our Supported Accommodation residences in 2004. 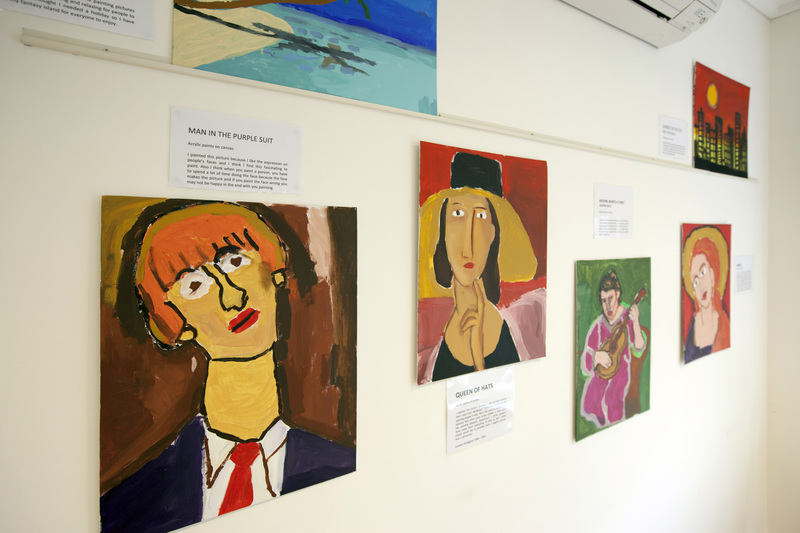 Jewish Care has also published a paper in The Journal of Intellectual & Developmental Disability on the subject in 2008, and has hosted various Person-Centred Active Support forums, sharing our expertise with other disability support providers. 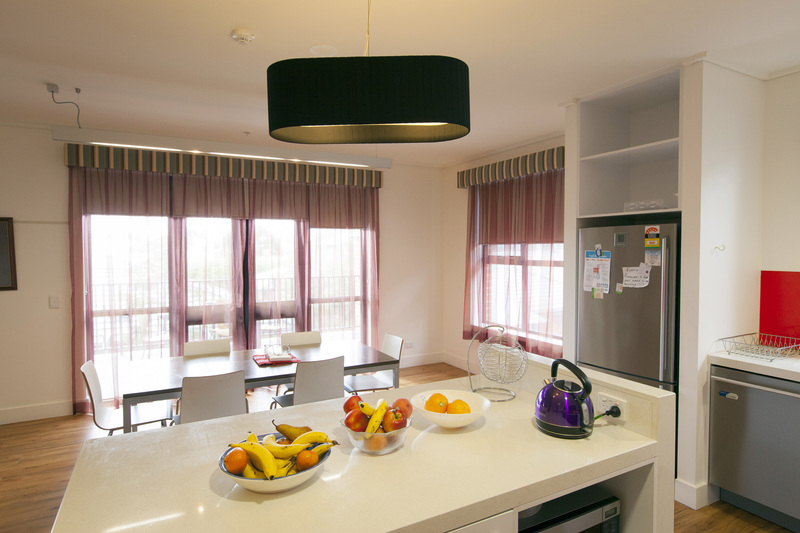 To find out more about supported and independent accommodation, download the brochure below and contact the Front Door on (03) 8517 5999 or submit an online enquiry.